Adding to the number of hits under his belt so far, Sam Smith's new single is already determined to be a chart topper. Taken from his highly anticipated debut album ‘In The Lonely Hour’, Sam Smith will release his second solo single ‘Samson & Delilah’, a heart-breaking pop ballad, on 18th May. Sam Smith's talent is raw and pure - on every song he releases or features on, both his vocal and lyrical ability prove why he's here to stay. 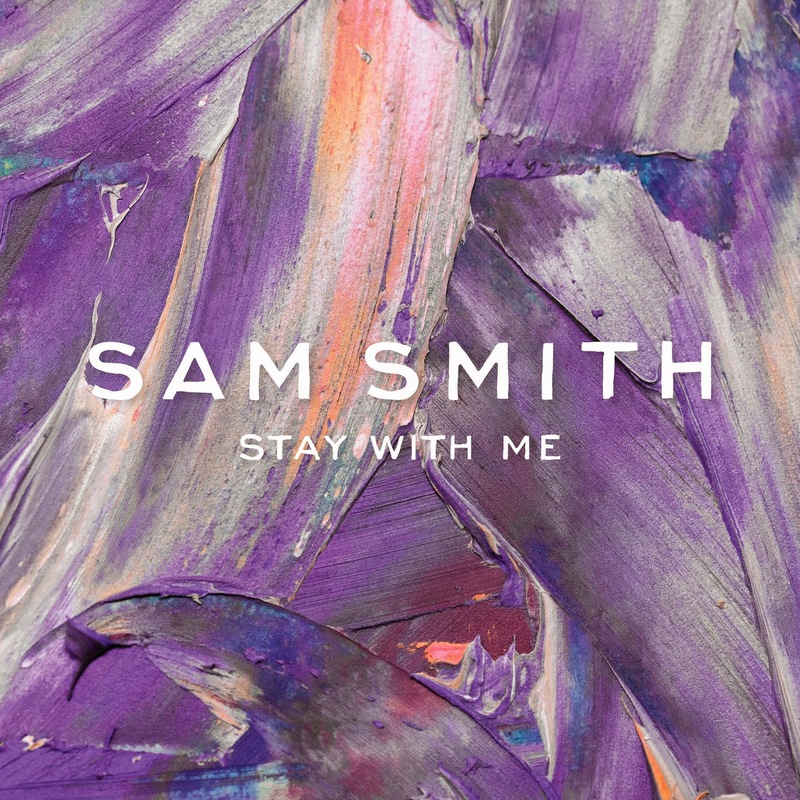 Giving us authentic music to enjoy - ‘Stay With Me’ is an epic ballad of unrequited love, tugging at the heartstrings as Sam's stunning vocals float effortlessly over delicate keys, percussion and strings. His debut album ‘Samson & Delilah’ will feature a roll call of impressive collaborations from Fraser T Smith, Two Inch Punch, Eg White, Disclosure, Zane Lowe, Tourist and long term writing partner Jimmy Napes. Out May 18th via Capitol Records, ‘Stay With Me’ will see remixes from Shy FX, Darkchild and Wilfred Giroux.